The Whale Bets Over $51,000 Today! 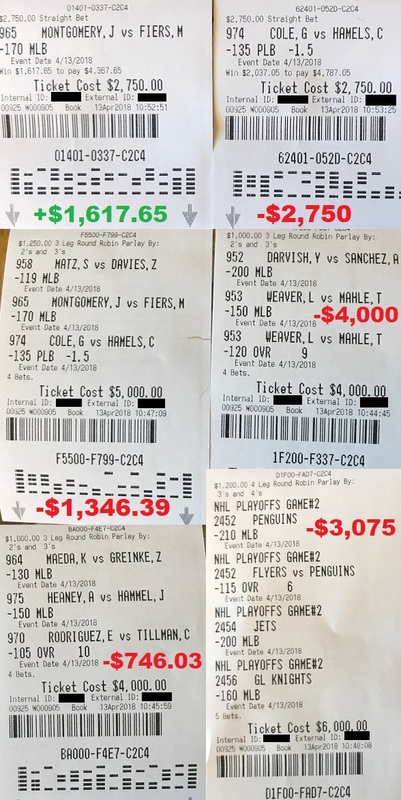 You completely missed out on my $53,493.39 day yesterday! Yesterday was a huge winning day yesterday where I won multiple Round Robins 3 out of 3 and came within 1 game of winning multiple others. I also won my best bet of the week. 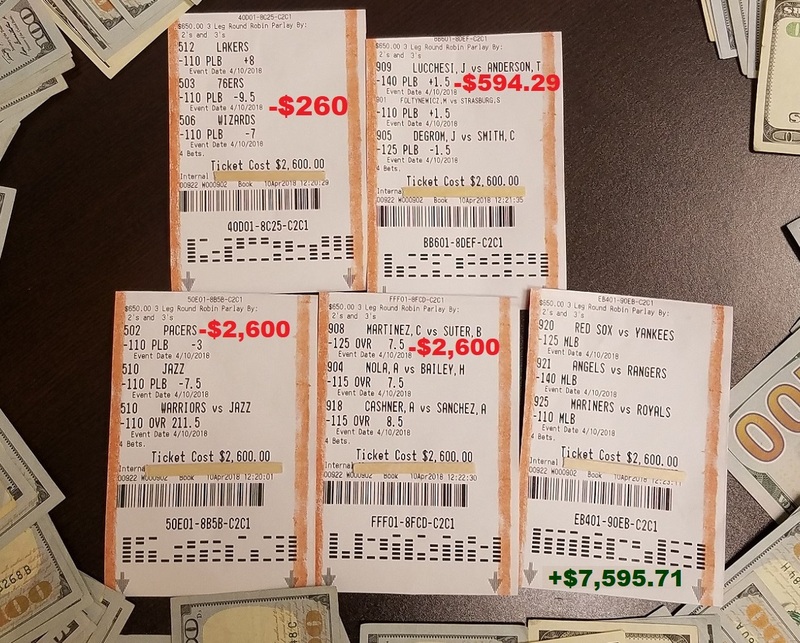 Overall, my Round Robins alone leaped up +82.58 units yesterday and netted me tens of thousands of dollars in winnings! This isn’t just theoretical or hypothetical. The winnings are real and you have just literally seen it for yourself. 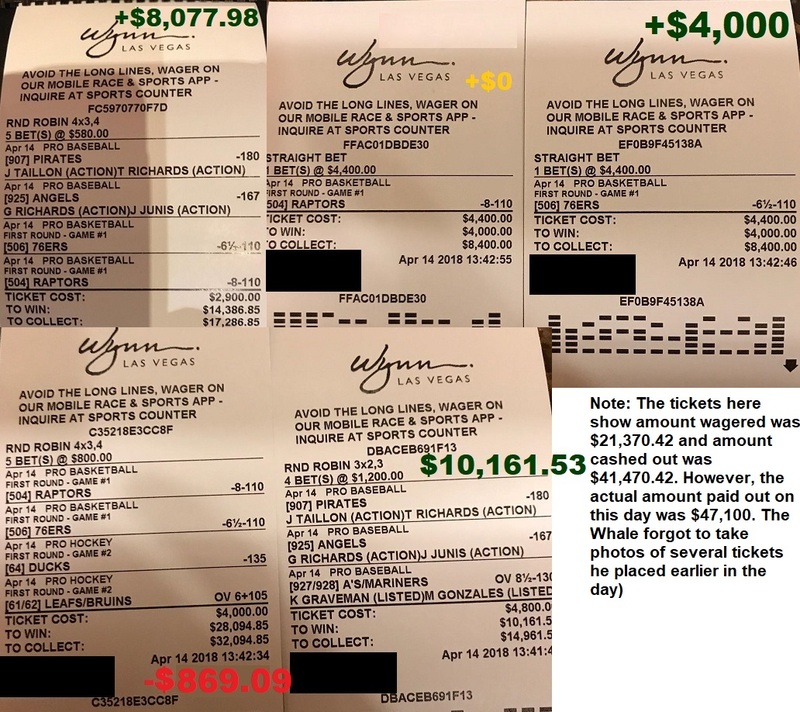 In one single day yesterday, I made more money from betting on sports than what some people make working for a year. Unfortunately, you missed out on all of it because you’re not yet a premium member. Today, I once again puts pedal to the medal by accelerating to the max on all of mypicks. 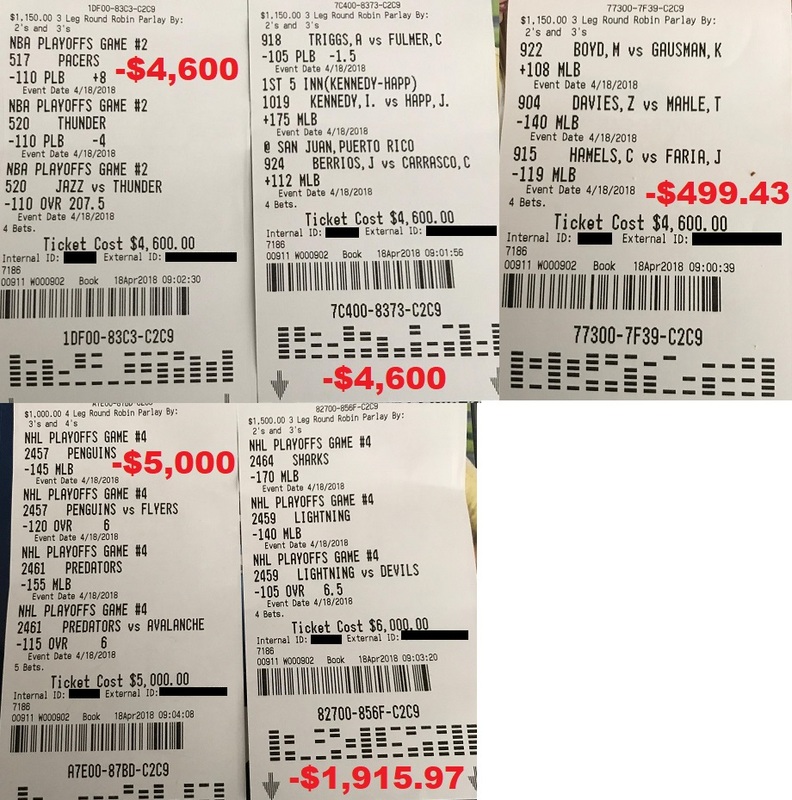 You’ll see me bet over $51,000 on mypicks today. 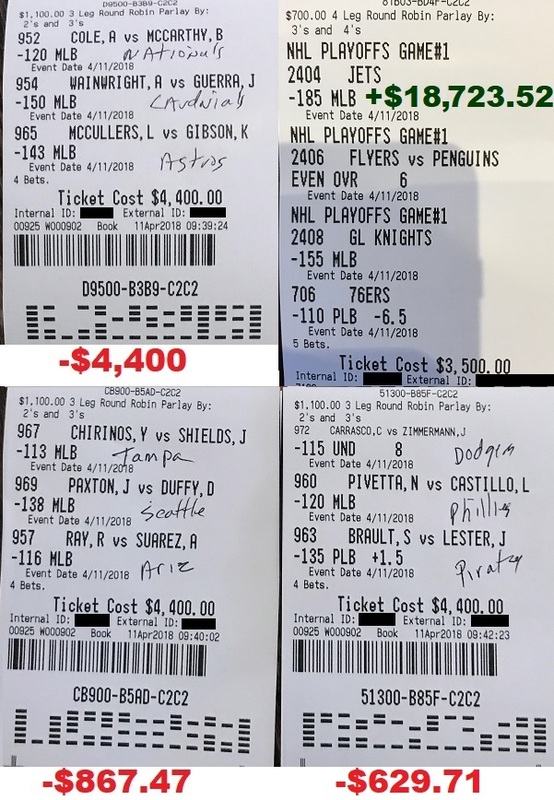 If all goes well, I’ll cash out hundreds of thousands of dollars in a day, and will start betting over $100,000 a day soon. 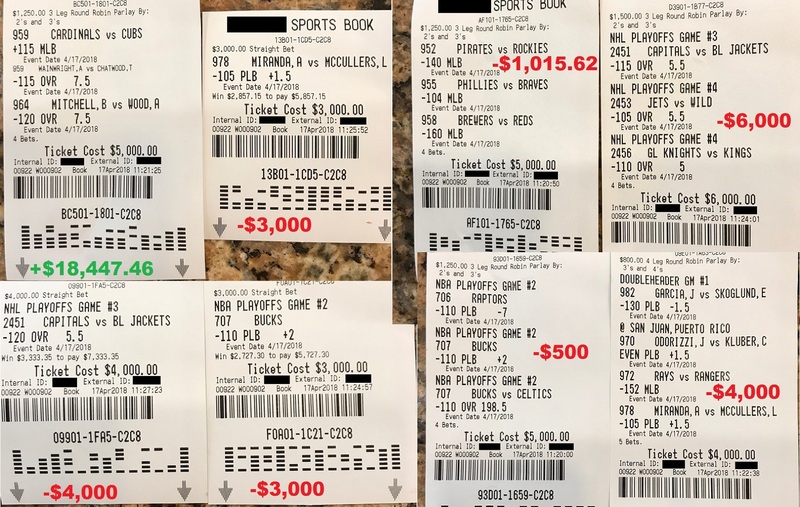 Do the math: In the last 12 days, I’ve now wagered a total of $293,370 on mypicks, and ended up cashing out $344,927.45 for a winning profit of +$51,557.45. I’m feeling very good that in the next month, I could take this up to a million dollars. 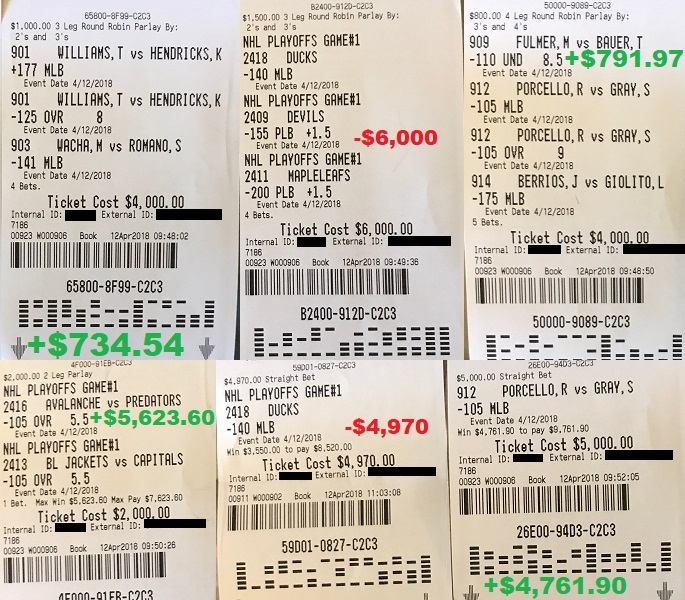 Today, I’m betting over $51,000 on mypicks. 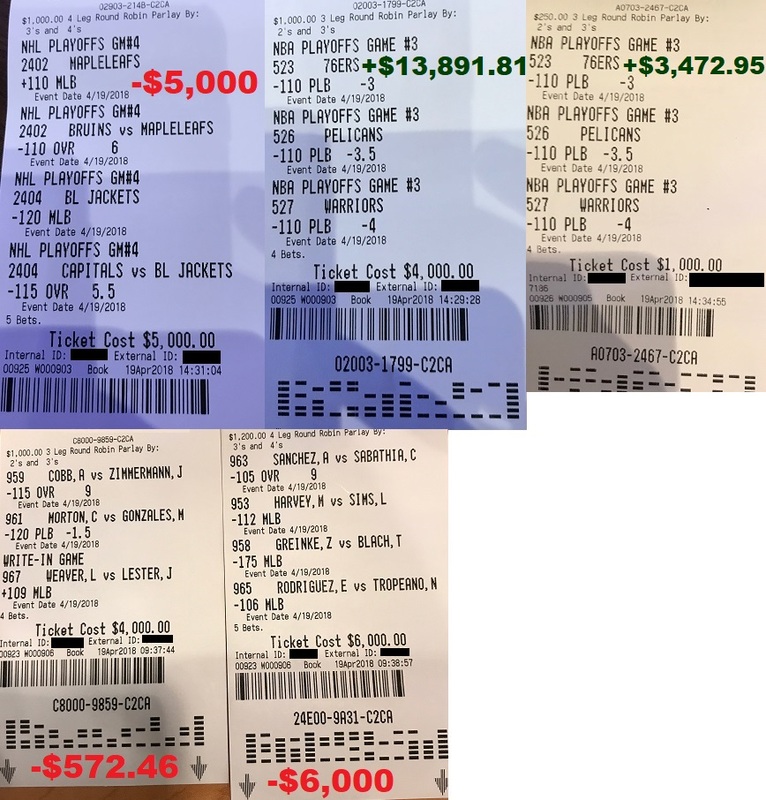 All in all in less than 2 weeks, I have wagered nearly $350,000 on myown selections! 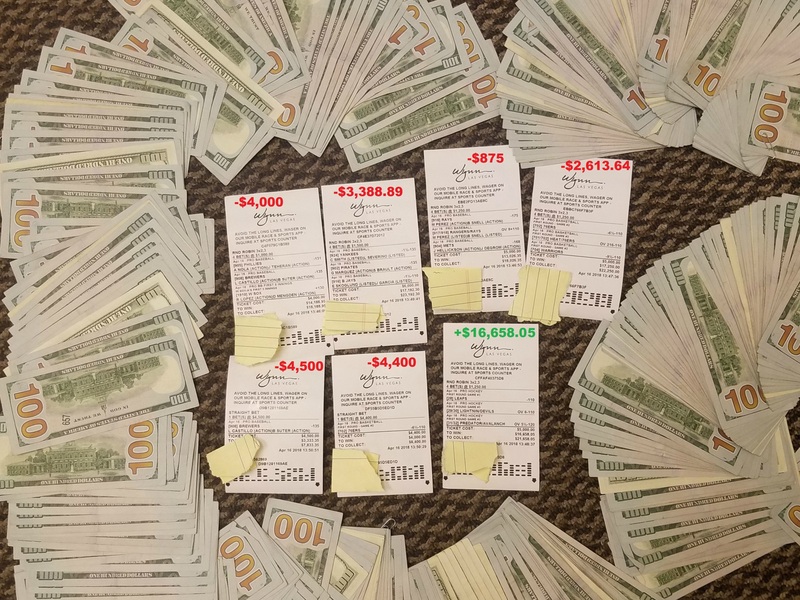 Ask yourself: Why in the world am I willing to bet $350,000 in less than 2 weeks on myown picks? That’s enough money to buy a house. Would you use this kind of money to bet on sports in less than 2 weeks if you weren’t absolutely sure that you’d win? I’m not betting hundreds of thousands of dollars a week on sports to try and impress you. I’m doing it for one reason only: I feel certain about winning. 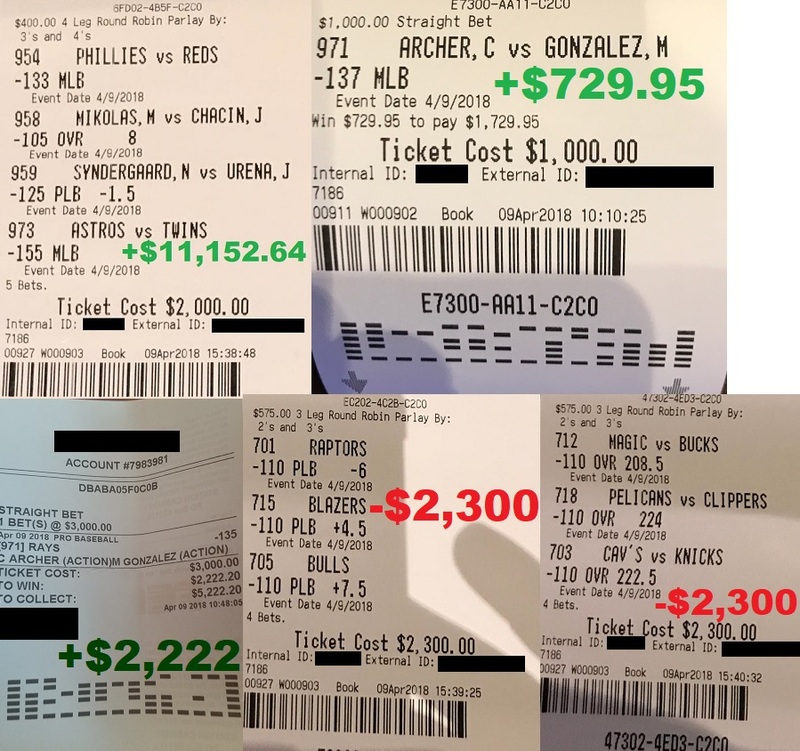 Plus, it’s nice to know that the professional bettor who’s sharing picks with you is the same person who has his fortunes riding on the same plays. 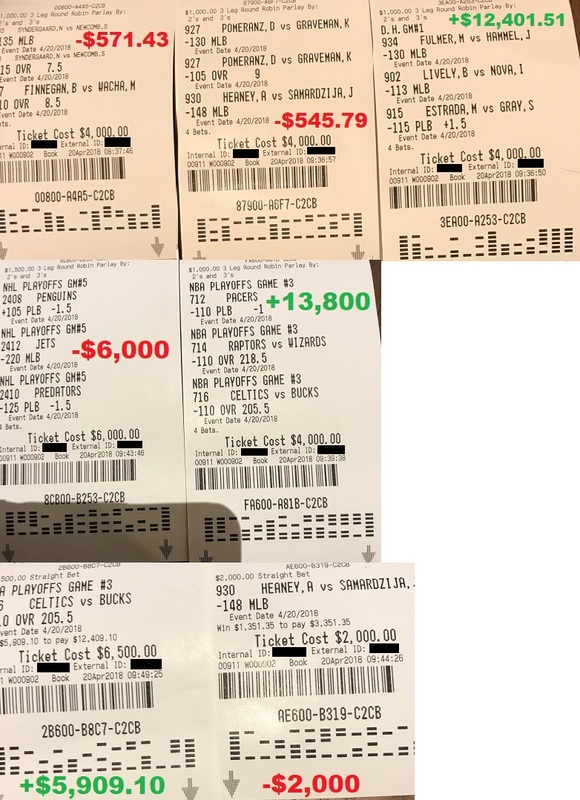 So while the other typical industry touts sit back and tell you how much they can theoretically win, I’m the only person on the planet I’m aware of who’s actually willing to go out and bet hundreds of thousands to millions of dollars a month on my own picks I’m releasing because I want to literally show you that I actually win.